Order in the court! 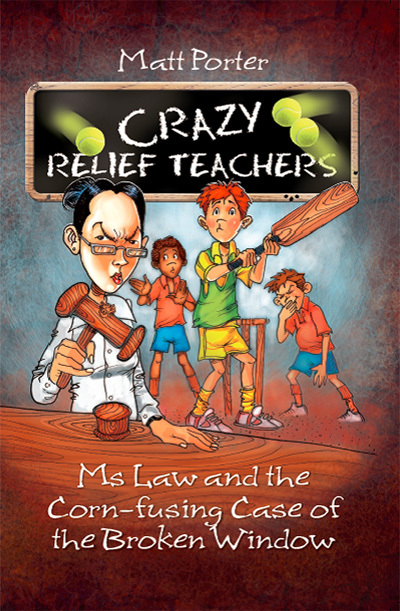 The second books in the Crazy Relief Teachers series sees legal-eagle, Ms Law, striding into Grade 6B’s classroom. 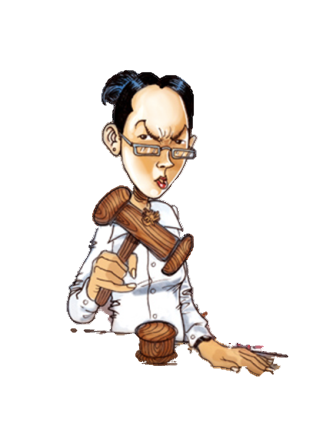 With pin-striped slacks, a leather briefcase and hair pulled back so tight her face is in danger of being yanked to the top of her head, she transforms the classroom into a courtroom. Ms Law instantly sets about conducting a trial to determine Pete’s guilt on a charge of window breakage. Will Pete’s defence of ‘takes one to know one’ be successful? Will Brittany successfully fulfil her role of prosecutor and deny Pete victory in the Corn-test once again? Pete once experimented with a new swimming stroke at the school sports and ended up out of the pool and in the crowd, will this count against him in court? Click on Ms Law if you dare! Read the book review here!